Lather up the soap using both hands until there is plenty of foam. Work lather on face and rinse off with water. 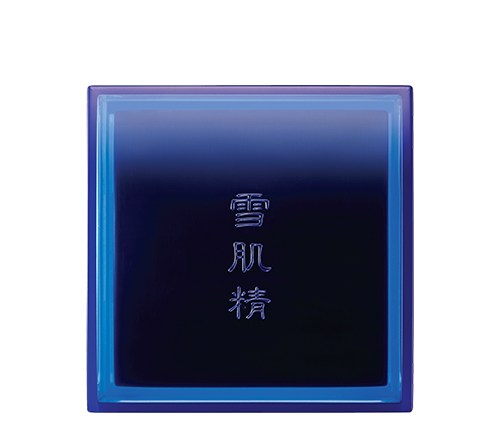 Texture: The gentle foam ensures that no tightness will be felt after washing the face.